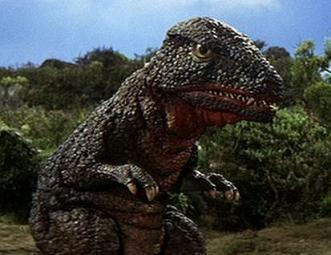 Description: Gorosaurus was first seen in 1967 when he tried to gobble up a female human. 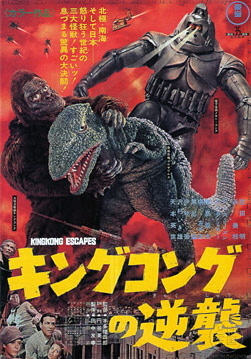 King Kong came to the rescue and broke his jaw, and for what? It's just crazy. 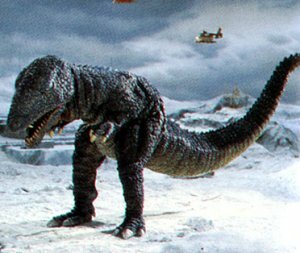 Description: The Kilaak aliens attempt to take over earth by controlling many of its monsters (including Gorosaurus), but the humans destroy their lunar control base. 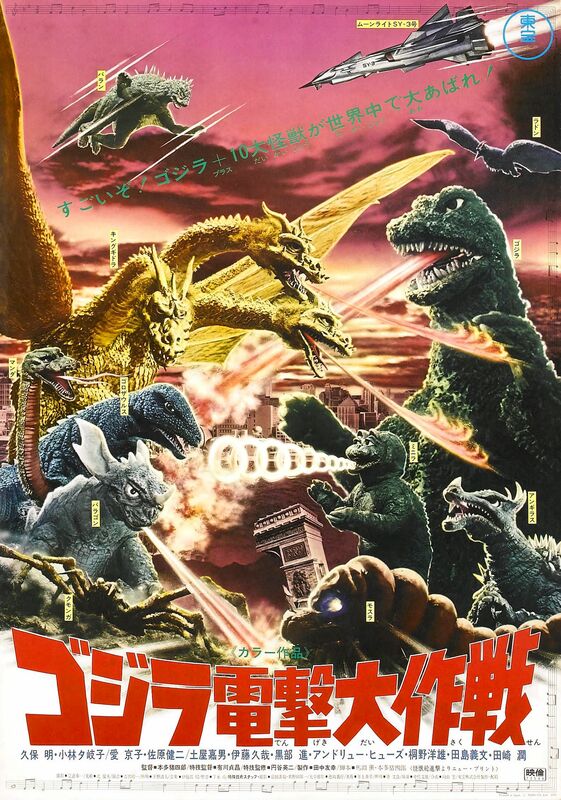 Gorosaurus is freed from alien control and assists in the defeat of King Ghidorah, putting his kangaroo kick to good use.